Commercial open cell provides a spray on foam with a a thick thermal barrier that breathes enough to be safe but not enough to affect a thermostat. 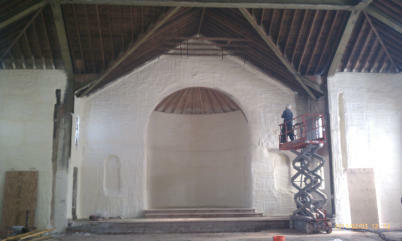 Commercial Closed cell spray foam is a strong, hard, and high performance super insulation excellent against steel. Commercial closed cell is a strong, hard high performance super insulation excellent against step, concrete or rigid foam not allowing any movement of air. Closed cell foam insulation is much denser than open cell. It has a smaller, more compact cell structure. 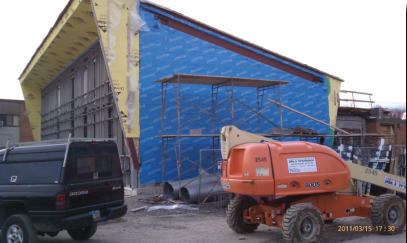 it is a very good air barrier as well as a water vapor barrier. 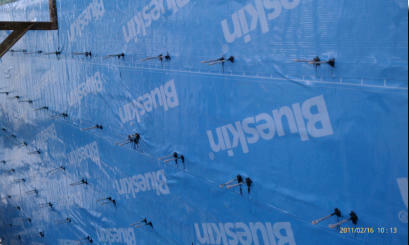 It is often used in roofing projects or other outdoor applications, but can be used anywhere in the home as well. Closed cell foam insulation is denser, because the cells contain less air and are more compact. Because it is structural in nature, it can be used anywhere in the home—including garages andbasements—adding 300 to 400% more strength to the home and acting as a substantial barrier against mold- and mildew-causing moisture in finished basements. Commercial open cell is a spray on foam with thick thermal barrier that breathes enough to be safe but not enough to affect a thermostat. This application puts a structure in an air lockdown which eliminates any air movement and all the elements with it. Including hot, cold, dust, allergens, etc. 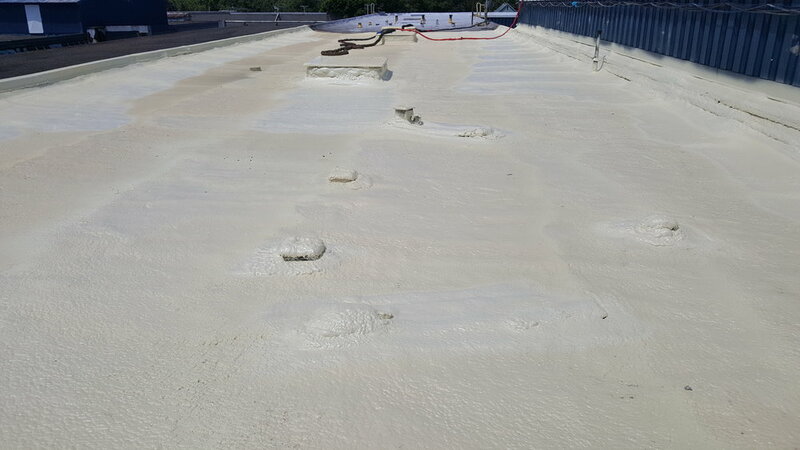 A roof spray foam gives a water shield to your entire roof. The competes with any roof system. It also doubles as a a high energy insulation that will reflect the suns radiation in summer as well as hold the heat in during the winter. 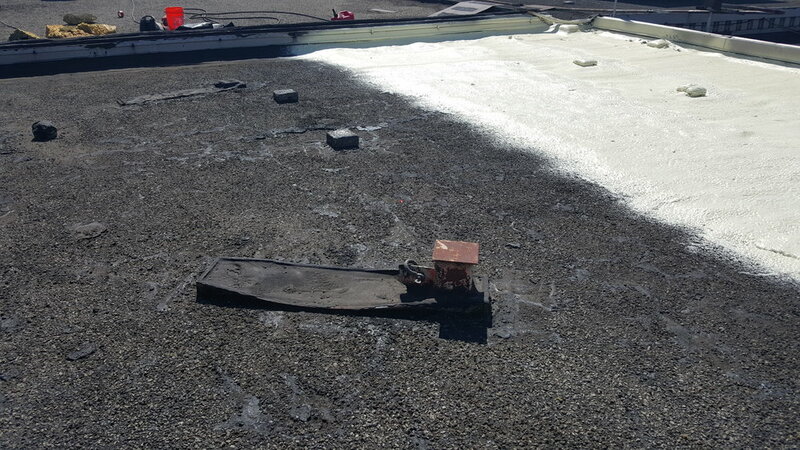 Roof coatings stop radiation damage, oxidation and rust damage. They have amazing selective properties from the sun but also stop water penetration as well.